One Mom's Moxie: Weekend Flash Giveaway! A Pair of Zip Shoes!! 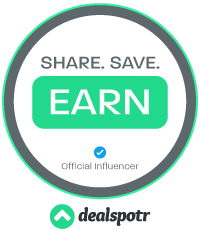 Welcome to a SPECIAL weekend edition of PAY IT FORWARD! We have teamed up with Zips shoes to get 1 lucky winner a Pair of these transforming and unique SHOES!! They have so many styles and colors sure to make a Winner very happy! 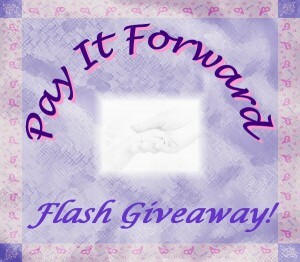 We at The Pay It Forward Crew love to give back to our fans for being just that...A Fan! My favorite shoes are sandals.. just love them, soft and feels good on my feet. Love all style of fashion shoes, especialy like wedge sneakers such as http://www.upere.com/upere-wedge-sneakers-c-1.html.